Probably in the life of every one there comes a time when he is inclined to go over again the events, great and small, which have made up the incidents of his work and pleasure, and I am tempted to become a garrulous old man, and tell some stories of men and things which have happened in an active life. This was an excellent read. I loved everything about it. My favorite parts are the firsts half or so when it was much more focused on his business exploits versus his philanthropy. Would you listen to Titan again? Why? I have listened to this book about 6 times and read it once. 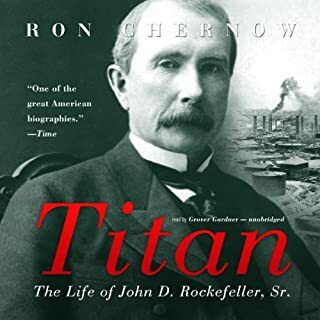 This book is great, Rockefeller was a great man. How in depth it was describing the building of the largest business dynasty to ever grace the face of the earth. Yes but you will need to listen to it over a week or so since it's so long. If you are interested in building something of consequence this is my favorite book for reference. 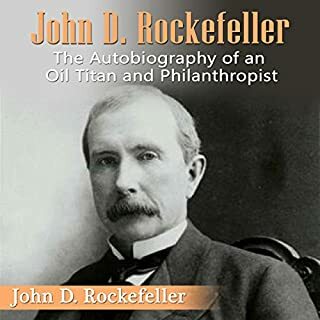 Rockefeller was a master builder and was the greatest businessman to ever grace the face of this earth by everything I've read. Think of it, 1/39th of his company in the split is Exxon Mobile! Plus several other fortune 500s are split off from standard. What other business man can claim anything close to this? This is by far my favorite business been and will recommend it to everyone. We live in budget-cutting times, and marketing budgets are among the first to get cut. Why? 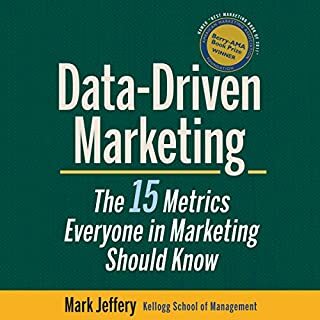 When non-marketing executives take a hard look at the numbers, they often can't see a tangible link between marketing and overall revenue. So if you're a marketer today, you're probably facing the need to do more with less, justify all investments, show results, and still beat the competition. The secret to this balancing act is having - and correctly using - the numbers. With more than two million copies sold, this classic guide to accumulating wealth has profoundly affected the world. Author George S. Clason uses simple and inspiring parables to illustrate how easily people can change their fiscal habits to enjoy a comfortable level of financial independence. Good Fundamentals to wealth building book. What did you love best about The Richest Man in Babylon? 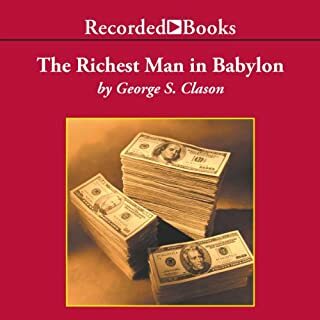 What was one of the most memorable moments of The Richest Man in Babylon? Imagine if you could identify your business's most profitable customers, craft a better marketing strategy to communicate with them, and inspire them to buy more? Well now you can. And the best part is that you can do it using the data you already have. Today, everything we do creates data, and the volumes are enormous. Virtually every time someone views something online, enters search on Google, or even surfs the web on a smart phone, another chunk gets added to the trove of data. 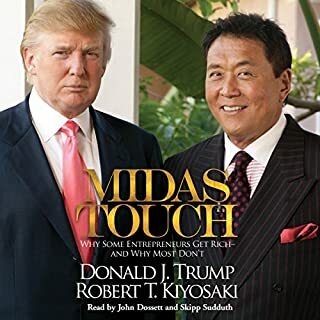 If you could sum up Midas Touch in three words, what would they be? Have you listened to any of John Dossett and Skipp Sudduth ’s other performances before? How does this one compare? 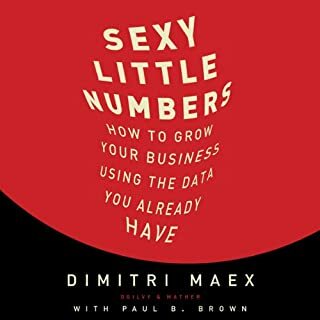 Great book for someone interested in starting a side business. 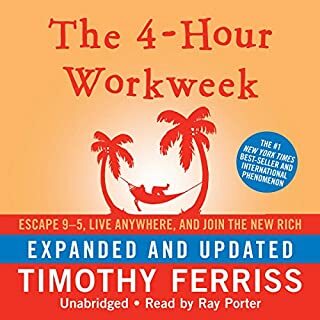 Gives great ideas on automation and expands your thinking on how to lead your companies.